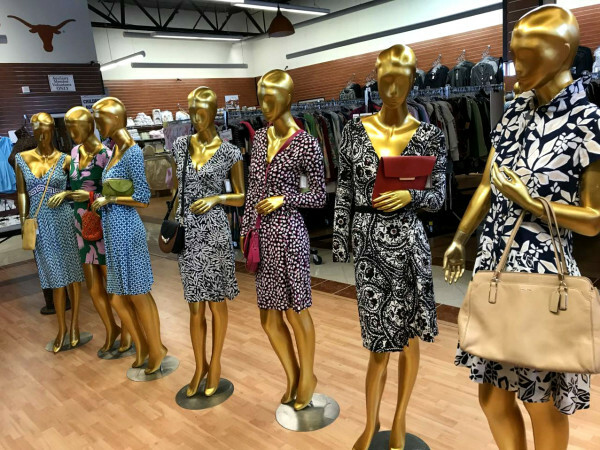 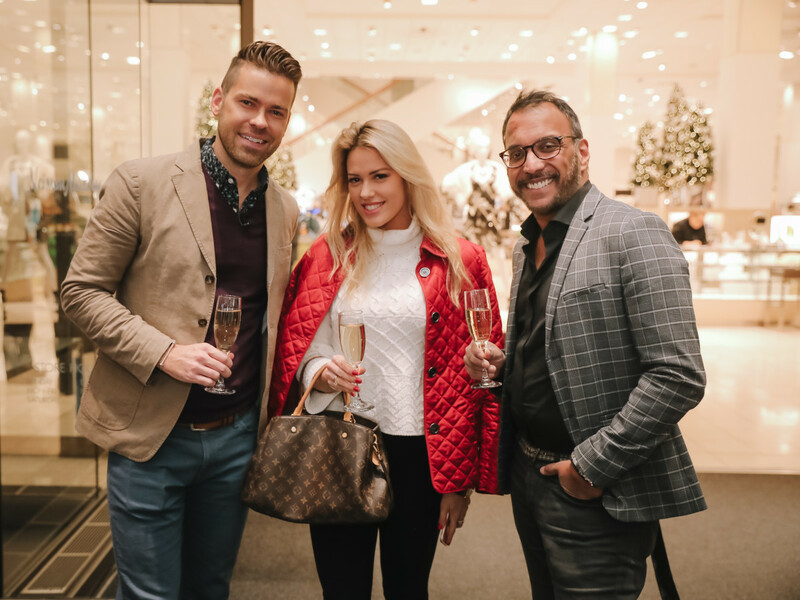 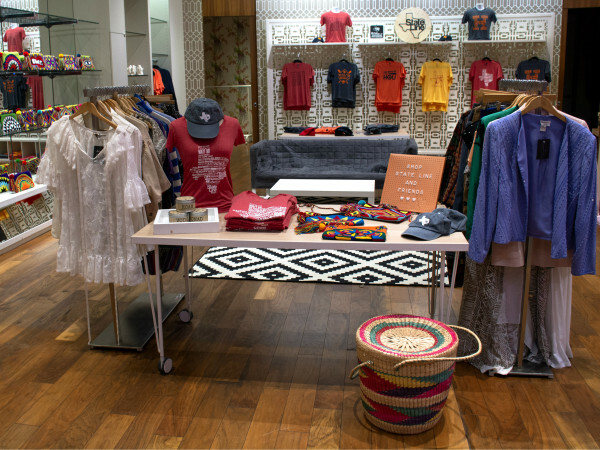 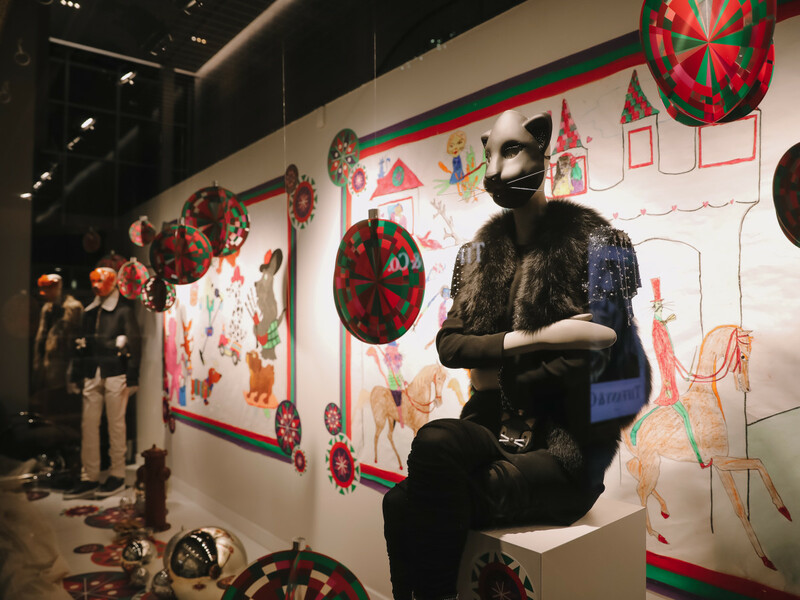 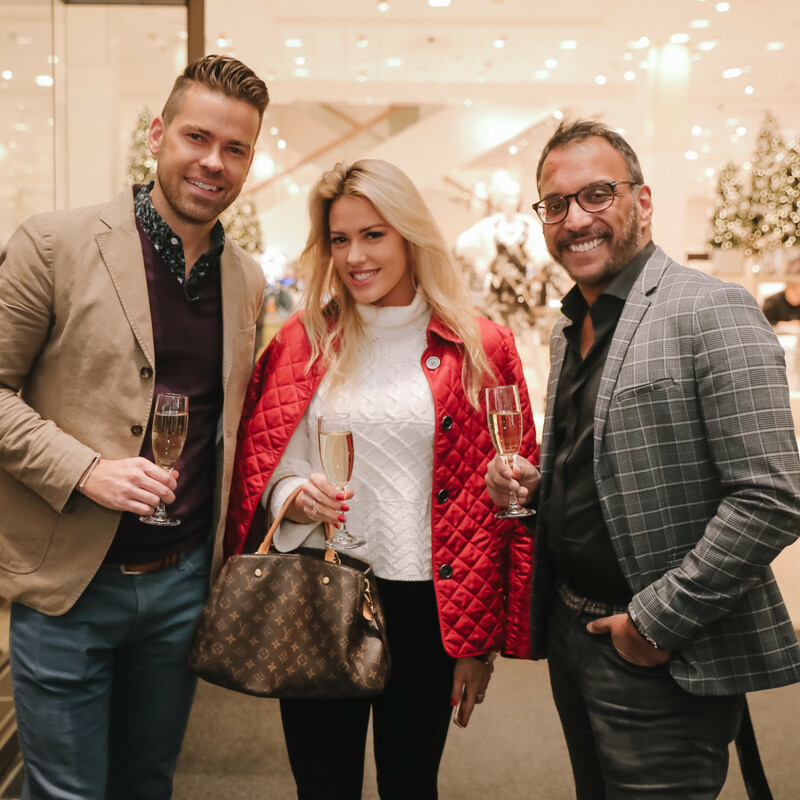 The scoop: The Galleria was howling as the Houston SPCA and Neiman Marcus unveiled this year’s new storefront window inspired by art from City ArtWorks. 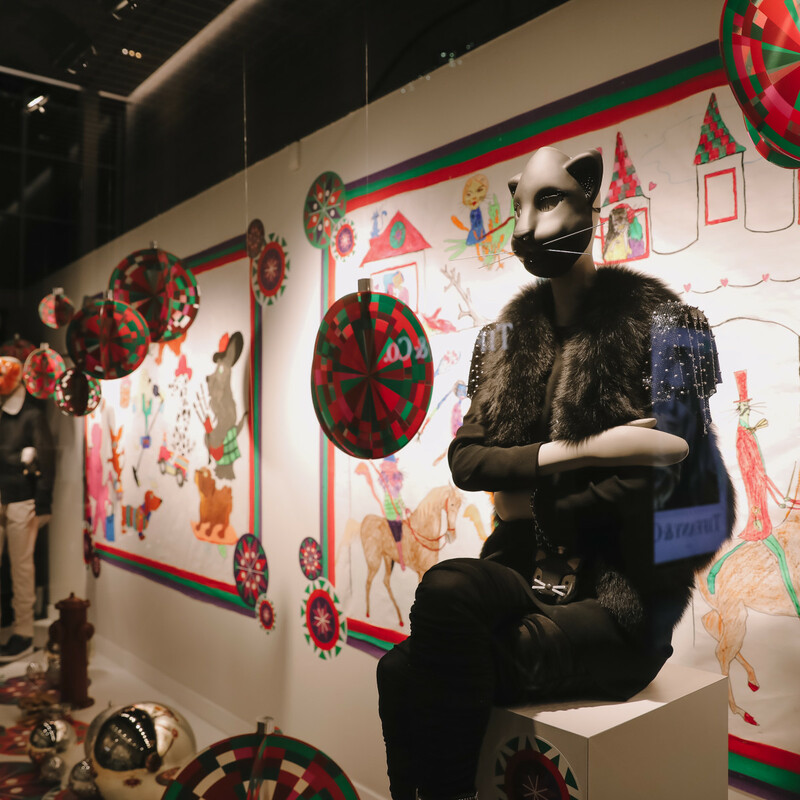 The window highlights the 30th annual Holiday Windows of Life that will open the day after Thanksgiving. 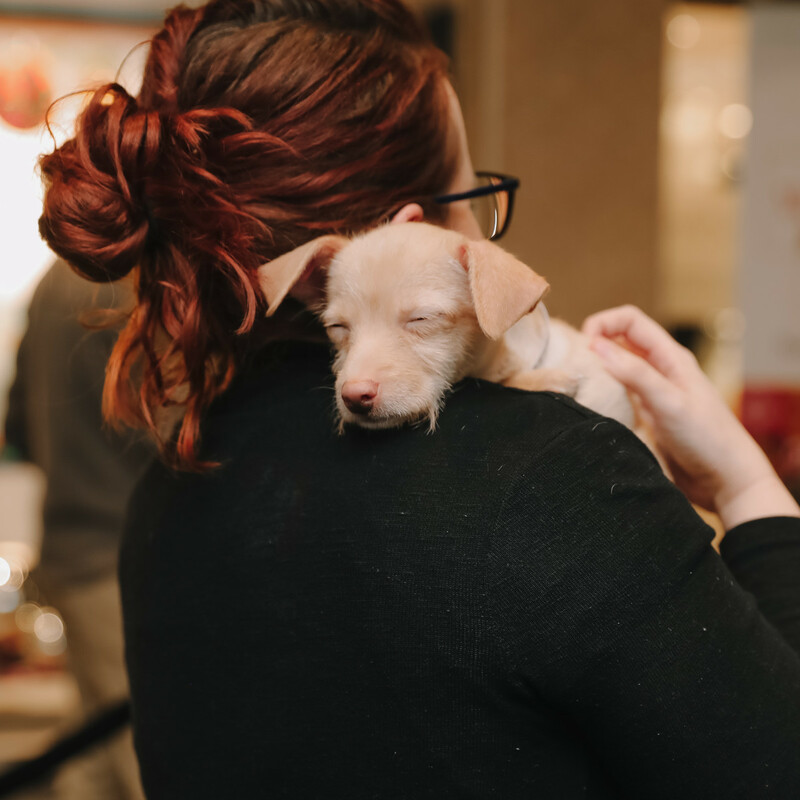 Scores of cats, kittens, puppies, and small dogs will be featured frolicking inside Neiman Marcus’ chic storefront through December 23 – and waiting for a new home. 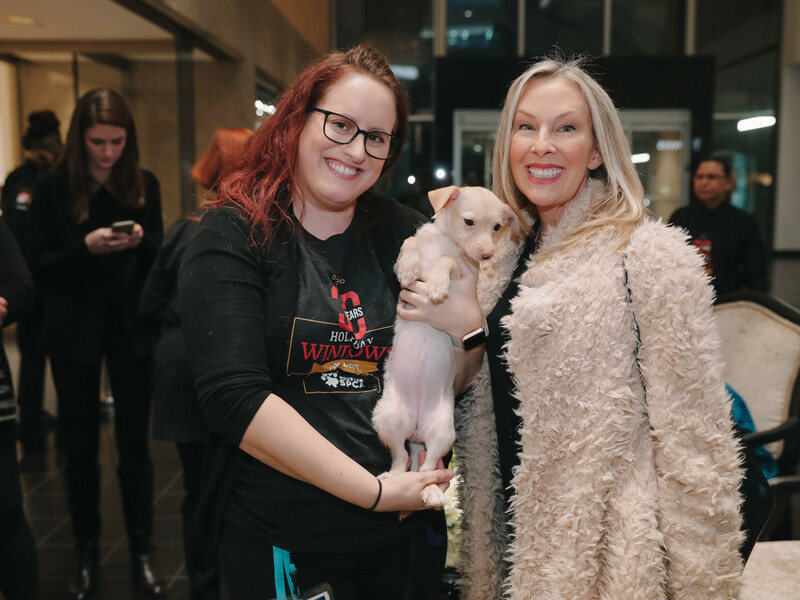 Partygoers enjoyed Tito’s Salty Dogs, cuddled with adoptable puppies, and toasted to 30 years of saving nearly 4,000 lives since the pet adoption event began three decades ago. 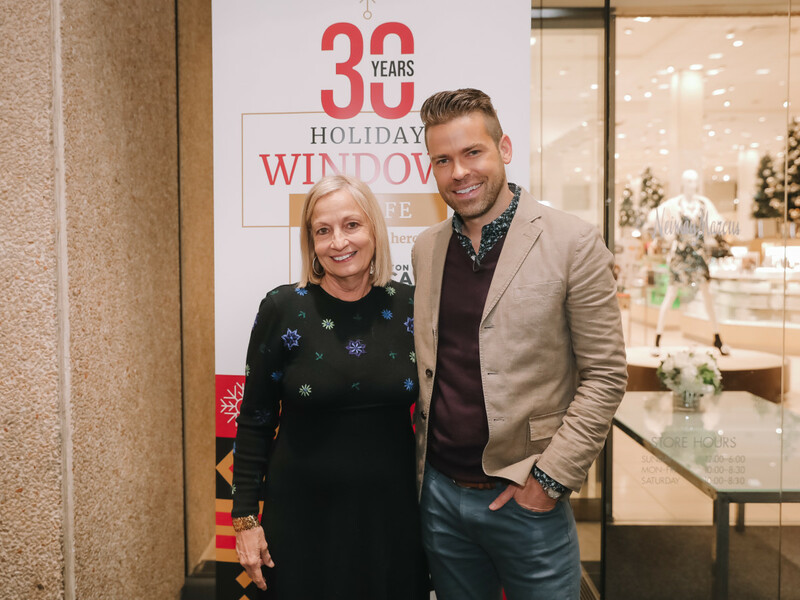 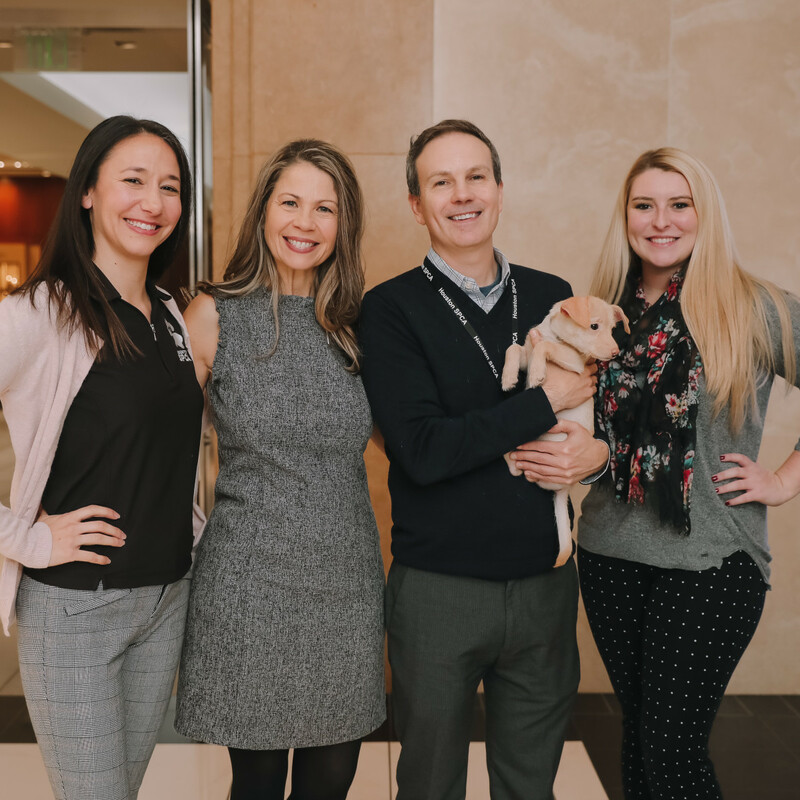 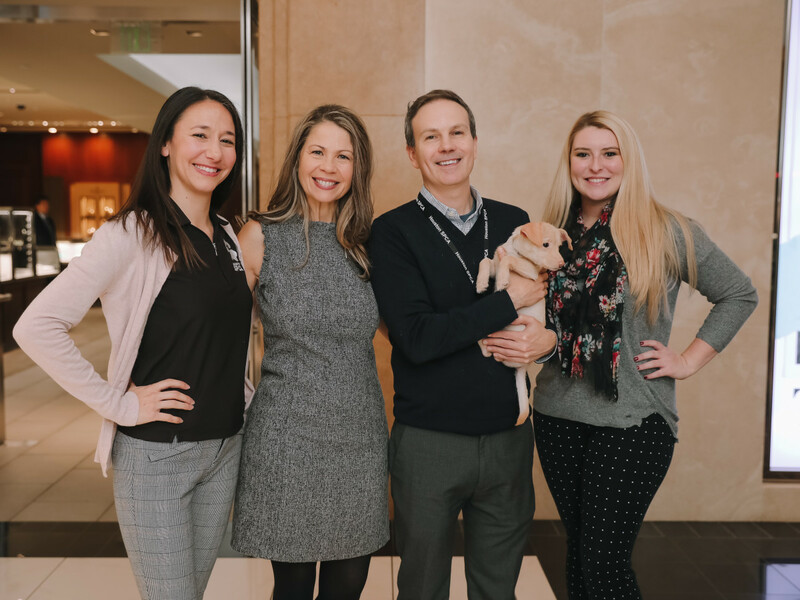 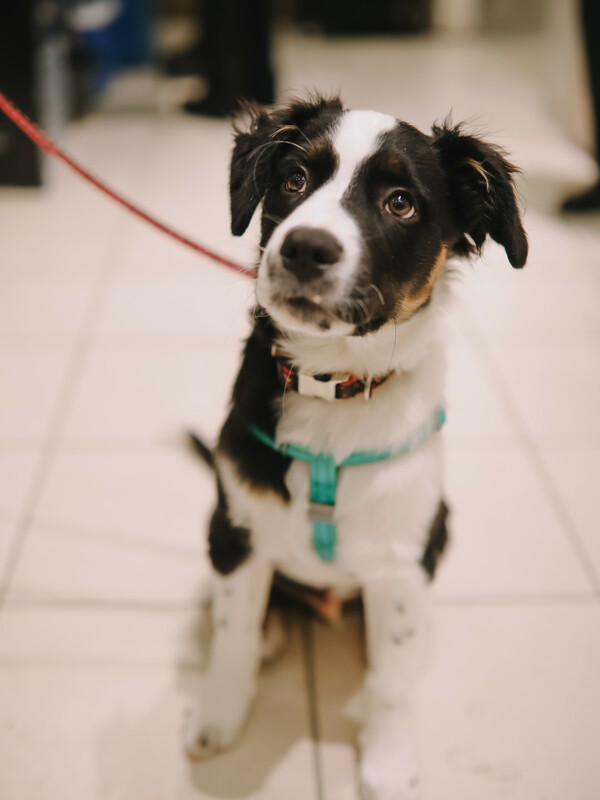 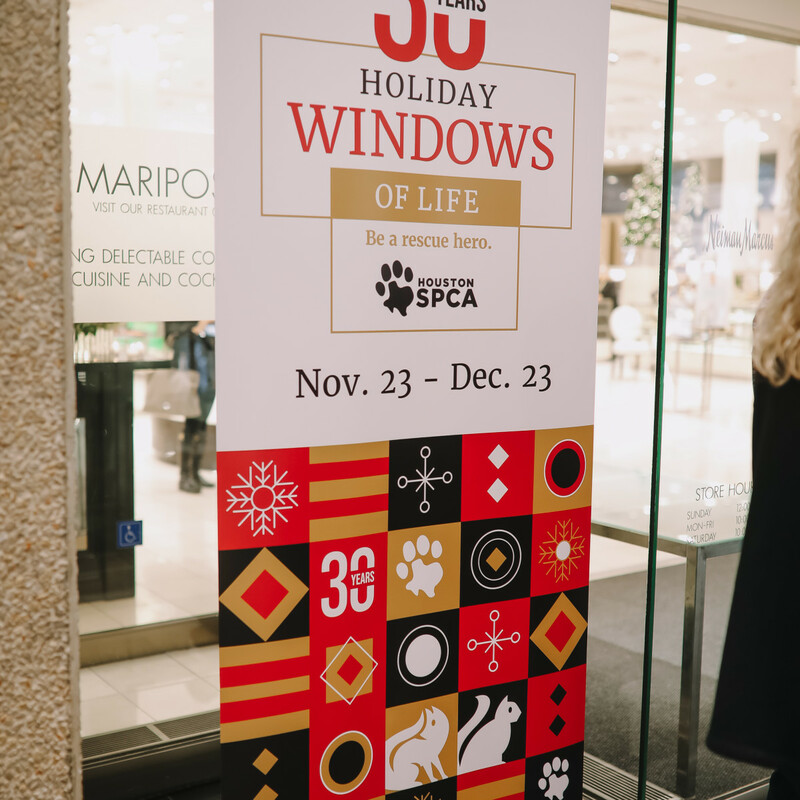 "Most people didn't want to go to an old, dilapidated shelter to adopt an animal," says Patti Mercer of the SPCA's history with the Neiman Marcus windows. 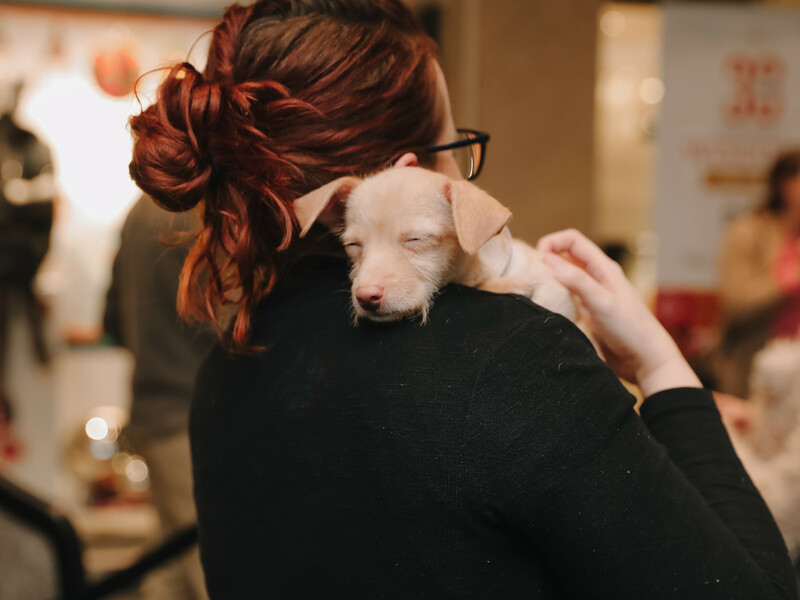 "This helped us put the animals in front of people and you could adopt them off-site. 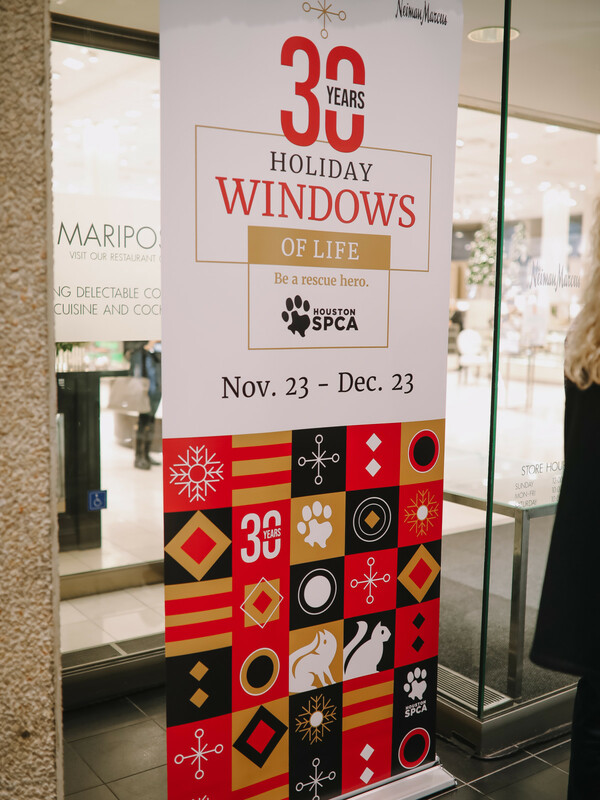 You didn't see that 30 years ago. 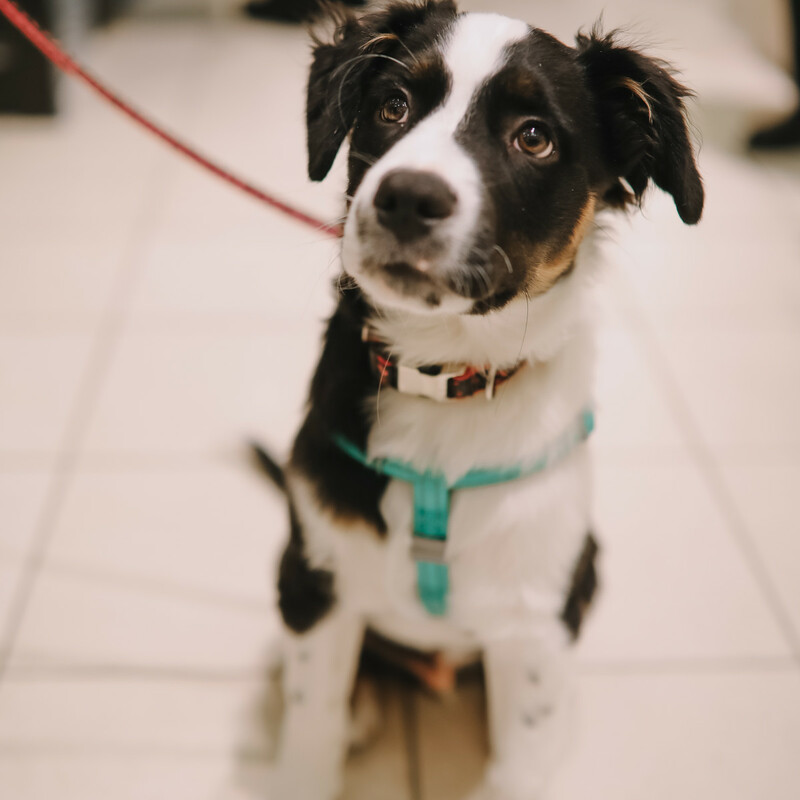 People then see what we're doing here, then they go to shelters to adopt. 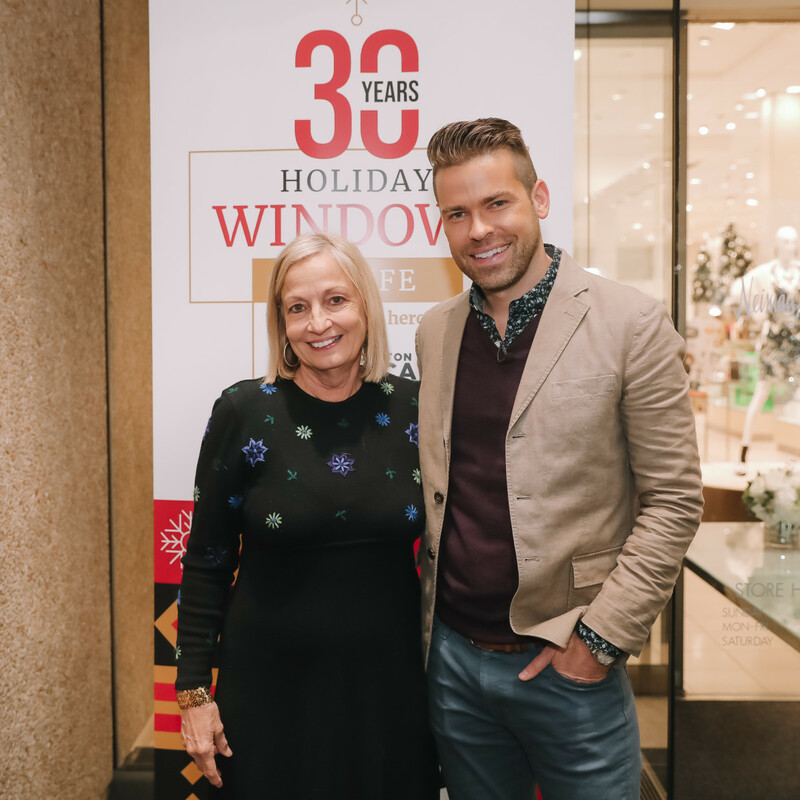 It really fits with this season of giving." 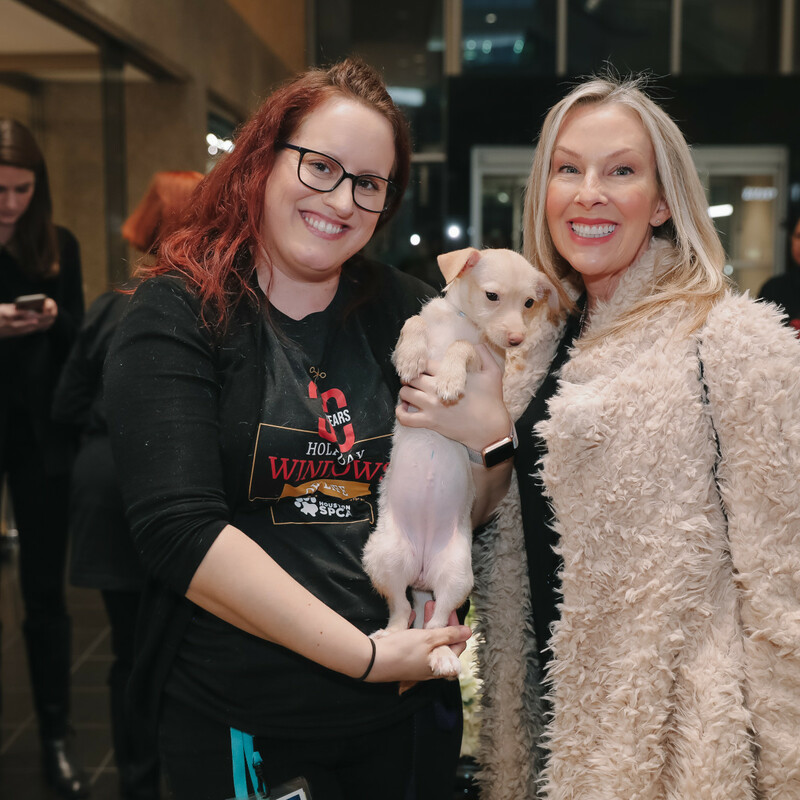 Who: Derrick Shore, Channel 2’s Houston Life; Steven Devadanam, CultureMap; Patti Mercer, Houston SPCA; Julie Kuenstle, Houston SPCA; Stacey Swift, Neiman Marcus; Margaret Bott, City ArtWorks; Theresa Bosley, Pam Campbell, KPRC; and Joy Sewing, Houston Chronicle.